Who will find the Autor first?. Please give credit if Du use it oder post it somewhere else!. 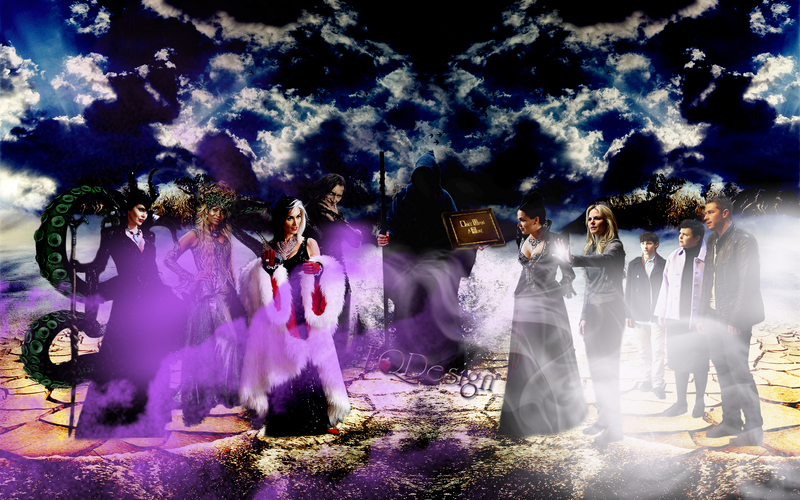 HD Wallpaper and background images in the Once Upon a Time - Es war einmal... club tagged: photo once upon a time ouat ouat fan art queens of darkness s4 the author the apprentice eqdesign eq design oncebg cruella de vil the evil queen ursula maleficent. This Once Upon a Time - Es war einmal... wallpaper contains brunnen.